You may have heard rumors that the Market might be moving, or changing days, or not happening at all this year. We are happy to let you know that none of those things will be happening. The Market will continue in its usual spot in its usual time slot: downtown on Fridays, 4pm-dusk. Opening day is Friday, June 5th. 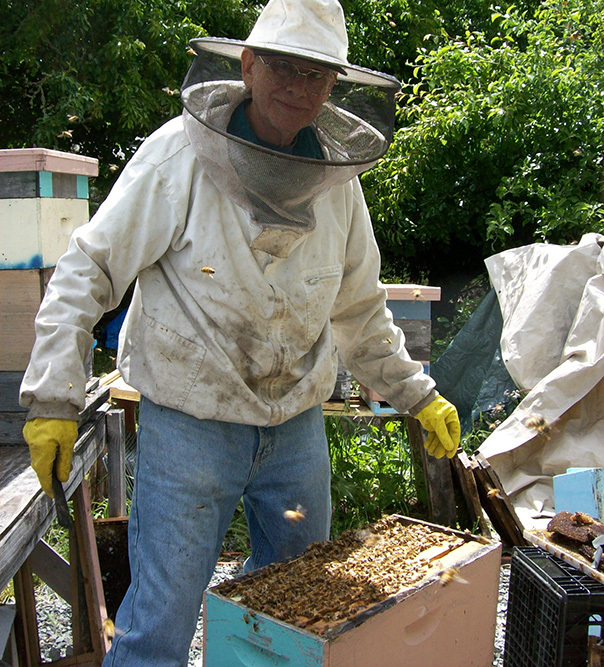 Geof Whitford, beekeeper extraordinaire, says that “Sonoma County, with its diverse plant population and therefore diverse insect population, is a wonderful environment to keep honeybees.” Geof, and his wife Jackie, have been keeping bees in Sonoma County for the last six years. Shortly after moving to this area, Geof read an impassioned article in the West County Gazette about the declining honeybee population and what people could do about it. 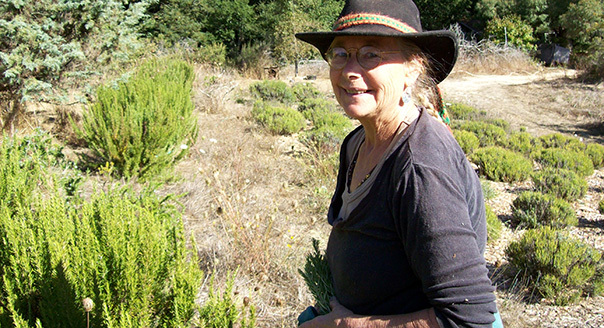 Phyllis Hughes, the one woman wonder show who runs Star Mountain Gardens, remembers her first farmer’s market in Occidental, three years ago: “I made $86 and I was so excited to find that people wanted to buy the stuff I grew!” A self-described “back to the land hippie of the 70s,” Phyllis moved out to California from the east coast. 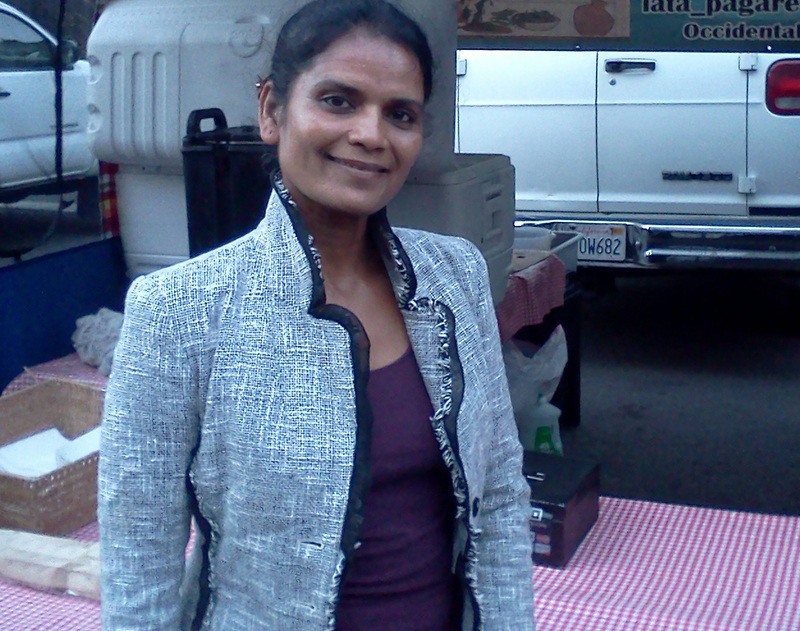 She grew her own food for a while, then took a long hiatus from it, travelled the world, went back to school, and taught for awhile. She found herself back in California thirteen years ago, married her old sweetheart, and slowly got back into working with the earth.